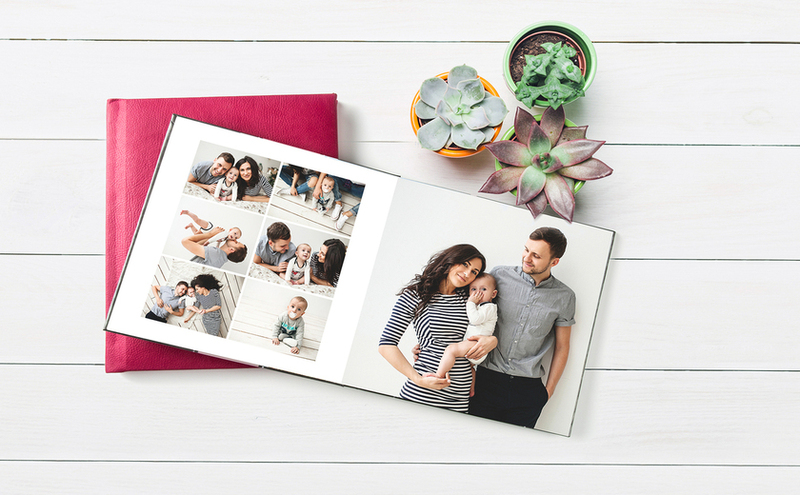 My Kind Of Introduction: New Promo Code for Photo book Savings!!! New Promo Code for Photo book Savings!!! This is a sponsored posed from @USFG, which may contain affiliate links. Technology is great but nothing beats a good book full of all of your favorite memories! 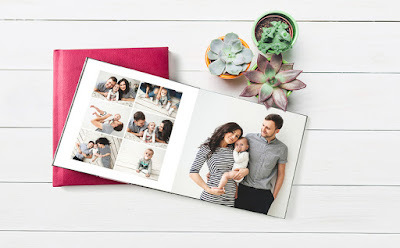 Cold screens may be our future but nothing's like the opportunity to breathe life into our priceless photos and turn them into spectacular keepsake photo books to pass down to the kids! 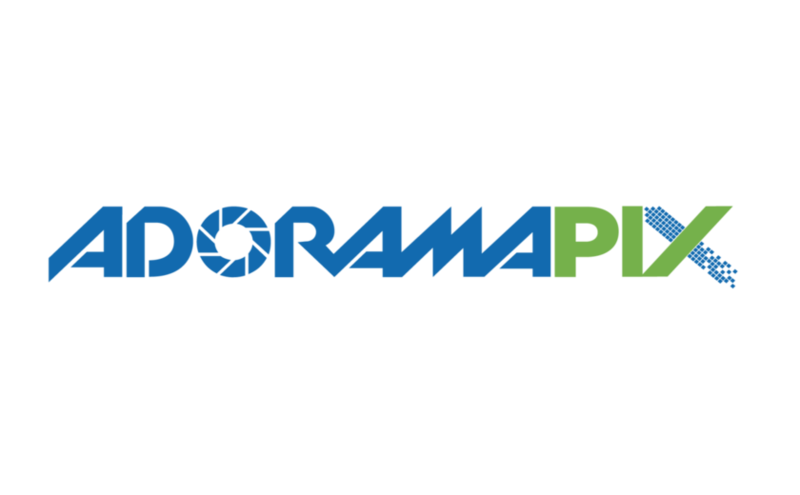 @Adoramapix's custom books are high quality and display each image in rich detail. You can choose from gorgeous linen, hardcover and leather covers, as well as 6 stunning paper finishes. 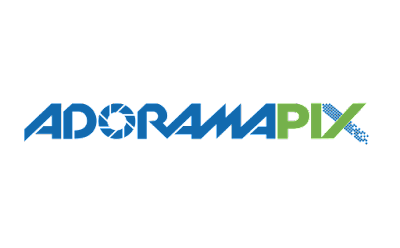 Start printing your family memories with AdoramaPix photo books ASAP! Toys & Toys & Toys GALORE!